Major news! 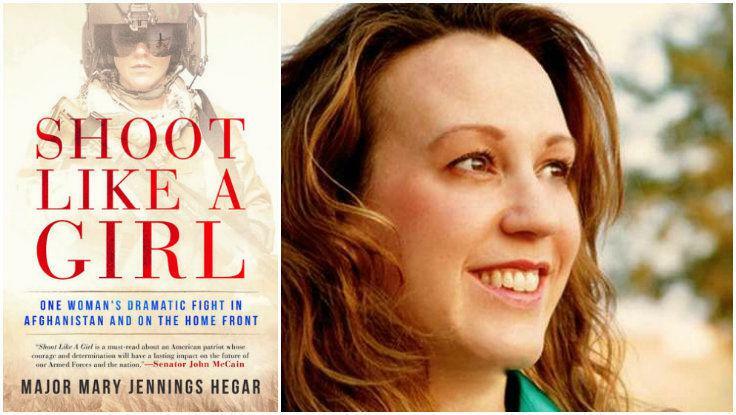 Angelina Jolie is in talks to star in the upcoming film Shoot Like a Girl: the big-screen adaptation of Lavin speaker Maj. MJ Hegar’s memoir of the same name. A powerful speaker on leadership, thriving under pressure, resiliency, and having the courage to stand fast to your beliefs, MJ Hegar is a real-life hero who helps us be the people we want to be when all eyes are on us. Let’s hope Angelina Jolie does the role justice! To book leadership speaker MJ Hegar for your next conference or event, get in touch with us today.